Our TET Vet Receives a Long Awaited All Terrain Action Track Chair! 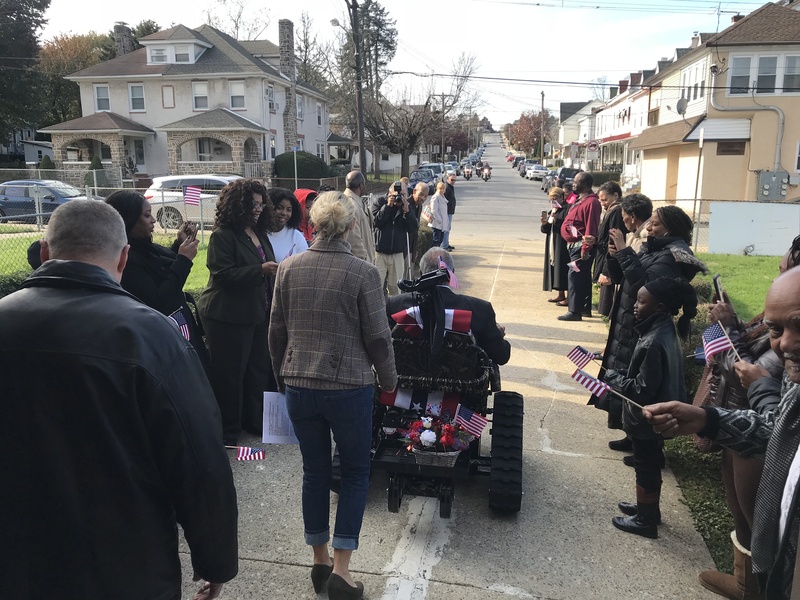 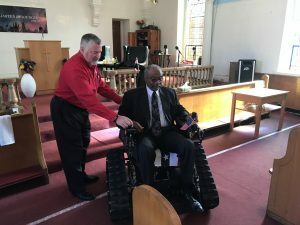 Roots for Boots “crashed” Sgt Lewis Douglas’s church service on November 12, 2017 in order to deliver to him something he has been waiting four years for … an all terrain action track chair. He can now safely and effectively hunt, tend to his horses and goats while roaming his 30 acres and enjoy what he truly loves … the great outdoors! 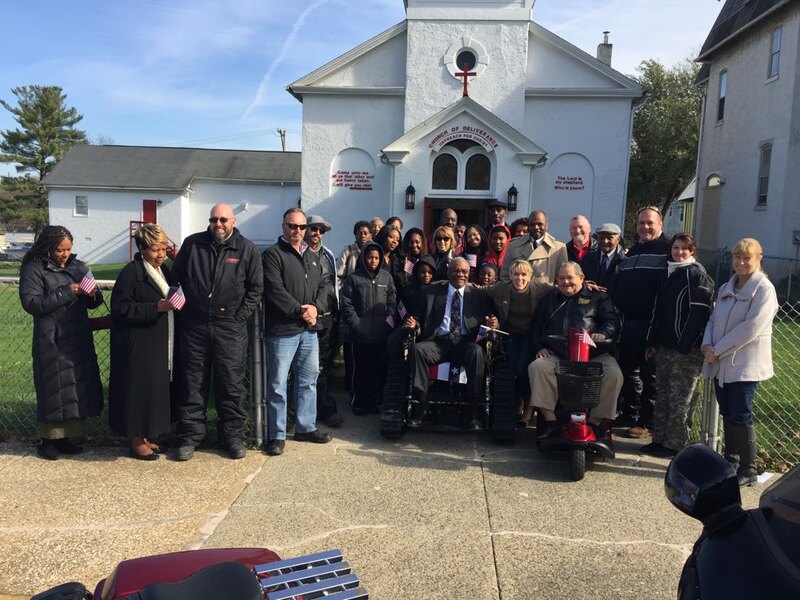 See the “News and Events” tab for the full story on Operation TET Vet Recreation.